Social media. Text messages. Mobile internet browsing. People are starving for engagement. So why is it so hard to get your emails to inspire action? It's not impossible, it's just most marketers are doing it wrong. 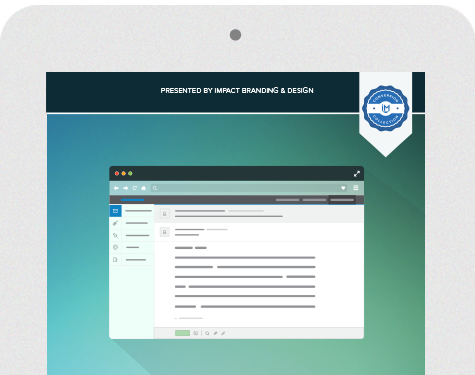 Successful email marketing involves building a strong list, segmenting for context, and testing, testing, testing. 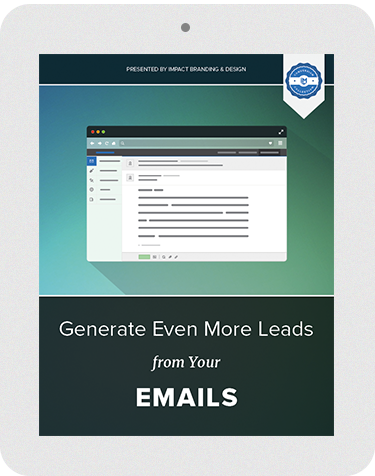 This free guide will ensure you're sending emails that your recipients will love getting. The best day(s) and time(s) to send emails, or send time optimization.